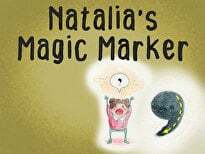 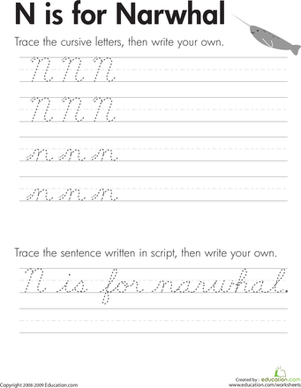 Good penmanship helps kids (and adults!) 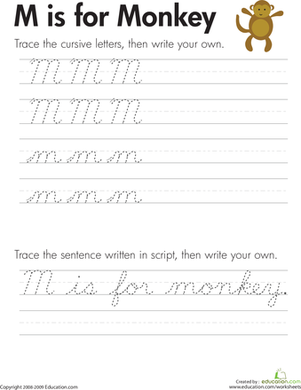 create handwritten cards and letters that others will cherish. 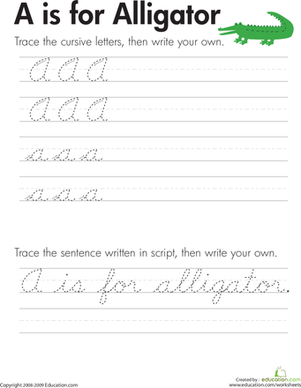 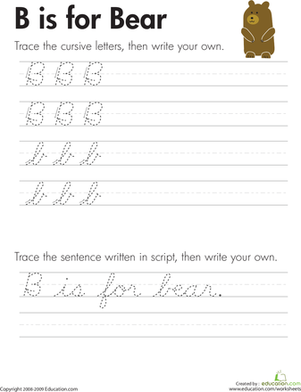 Kids practice writing capital and lowercase "B" in cursive on this worksheet by tracing the letters and then writing their own. 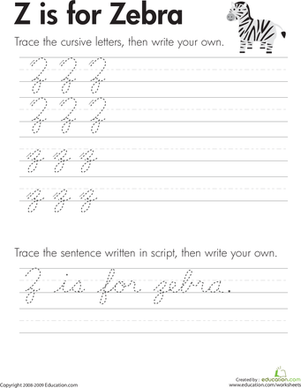 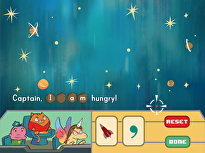 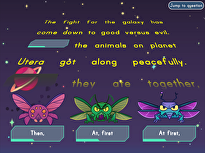 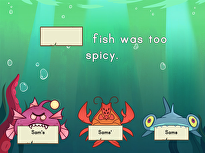 They also trace a cursive sentence, then write their own. 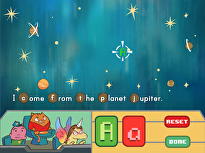 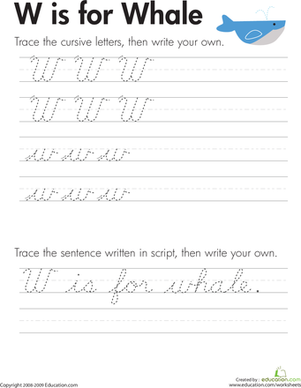 This worksheet helps your child learn to write legibly in cursive, allowing correct spacing between letters in a word and words in a sentence. 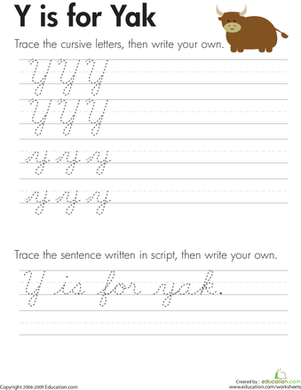 Use this cursive B worksheet to perfect your cursive B penmanship. 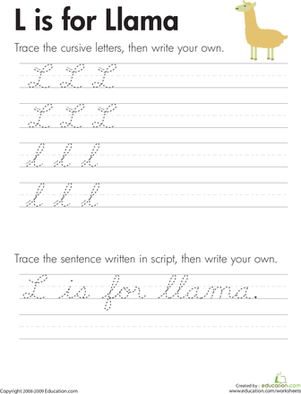 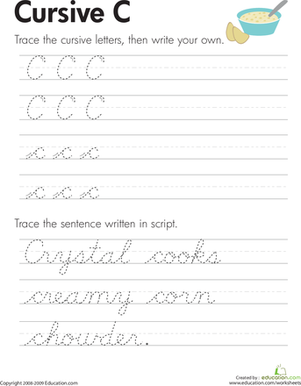 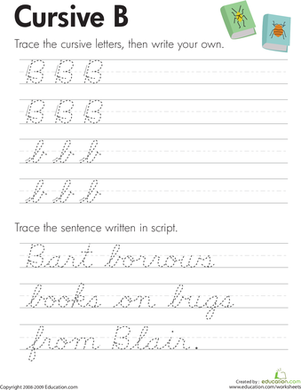 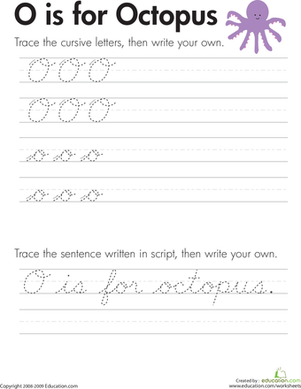 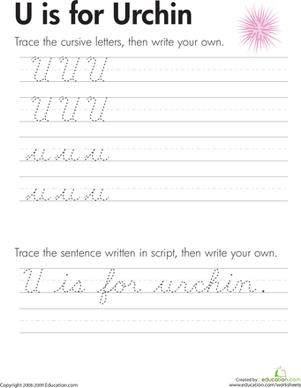 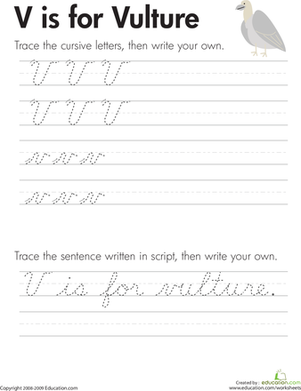 Trace, write, and practice your way to a perfect cursive B with this cursive B worksheet.